THREE friends were allegedly shocked to death after a night of fun at Baby’s Tavern in Kagisanong, Mangaung on Saturday. They were electrocuted after leaning against a steel gate. 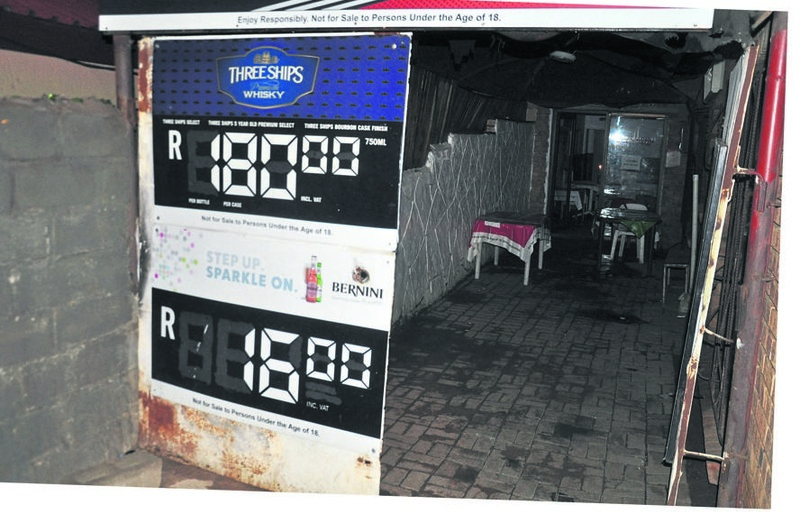 Tavern owner Moeketsi Seboge (49) said it could have been avoided. He said last week, he called electricity supplier Centlec to complain about the gate. After the company came on Friday, it gave him the go-ahead to run his tavern. But now it has cut his power and blames him for faulty wiring. When the SunTeam arrived at the tavern, it was closed and Moeketsi was using candles. “I called Centlec on Wednesday when my neighbours saw smoke coming from a steel pole. They didn’t come and I called again on Thursday but they only came on Friday,” he said. Moeketsi said the company came minutes after the tragedy and switched off the power.